Why buy from JWS ? Free Sales Advice and Technical Support ? Government, Education, and Public Sector? ( Schools, Colleges , Universities Hospitals etc.) ? You can order directly online and pay by Credit/Debit card or simply call our Sales Team to place orders over the phone on 01761 414700, alternatively you can pay by Bank Transfer, please email us at accounts@jwsltd.co.uk should you wish us to raise a Proforma Invoice for this method of payment. 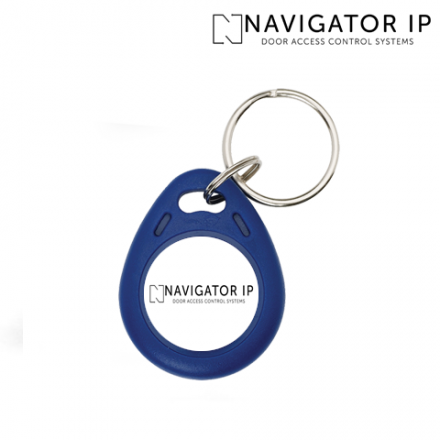 All products supplied are fully covered by the manufacturer's guarantee for a minimum of 12 months. All prices subject to VAT(Excluding Bank Holidays), we cannot be liable for any loss caused to you by late delivery. My product was received damaged or incomplete? Please report any transport damages within seven days of receipt. Please note that we cannot help with any damage claims reported after seven days of receiving delivery. Please contact our Customer Services on 01761 414700 and refer to the terms and conditions of sale. What do I do should I have a complaint? Should you in any way feel dissatisfied with any part of our service then please contact us. Should you still feel that your grievance has not been properly addressed then you may of course continue correspondence with the manager. In the event that no amicable agreement can be reached then an independent ombudsman may be sought to settle the matter. Can I purchase items not shown on the site? JWS carry a comprehensive range of products in stock, we only feature a carefully selected range on the site. ( for example some "Trade Only" products are not shown) For any models not listed, please contact us and we will be happy to help. We can also specifically order models for you that we do not normally carry in stock. Who should I ask to install? DPD is the most innovative parcel carrier around. 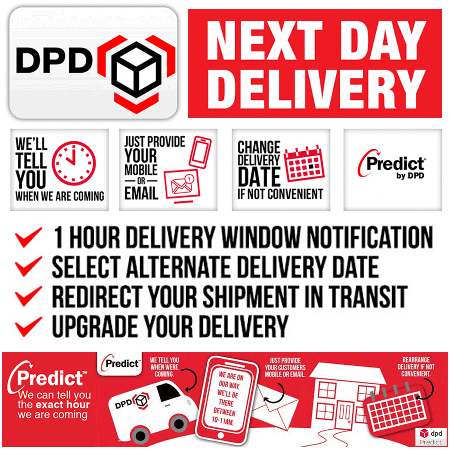 Thanks to their industry-leading Predict service, we provide parcel recipients with a one-hour delivery window, notified by SMS and email, so they don't have to wait in all day.What's more, it enables you to watch the progress of their delivery on a real-time map, all the way down to a final 15-minute timeslot. To give your SMS and email notifications that personal touch, we tell you the name of the DPD driver, as well as the position in their delivery queue. 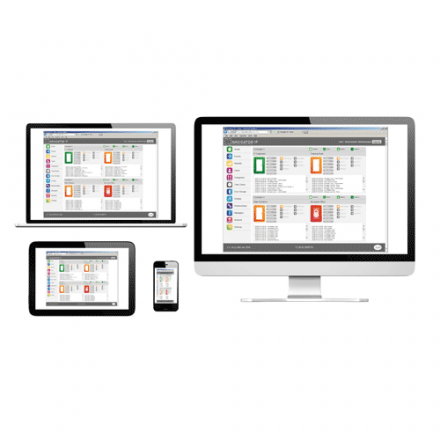 JWS are an Electronics Design & Manufacturing business specialising in Access Control & Automatics Doors not simply an Internet-Based discounter. 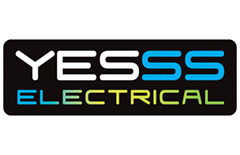 While you may find cheaper prices elsewhere we are confident our Sales & Technical Support is one of the best available - after all if you are buying specialist equipment, having reliable, experienced and free unlimited support should be at the top of your list. This is why our our telephone number 01761 414700 and our email address sales@jwsltd.co.uk appears at the top of every page. We also hold official CDVI training certificates!